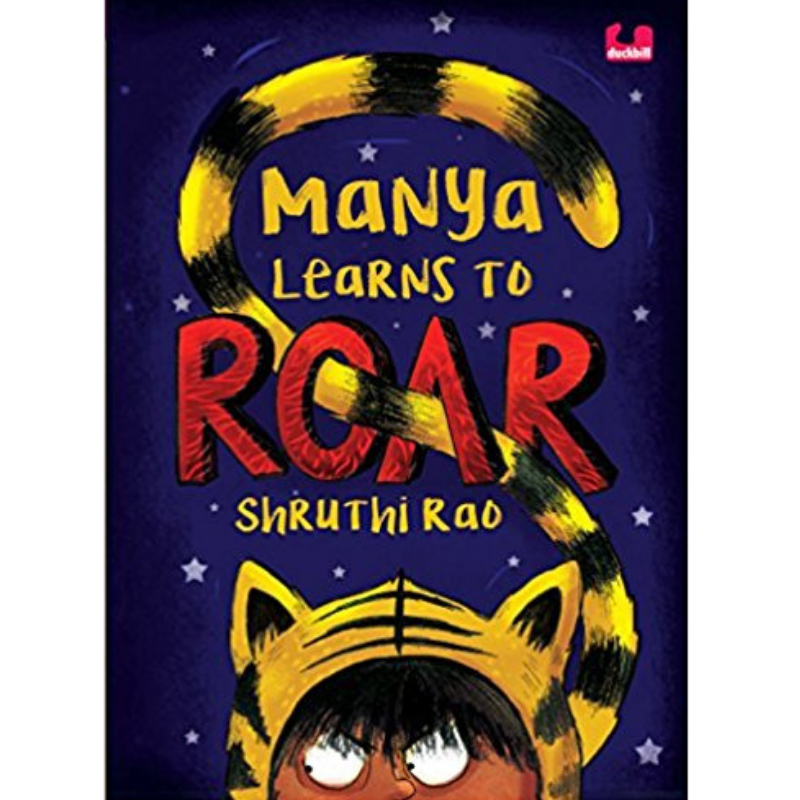 Manya badly, badly wants to be Shere Khan in her school play. The Jungle Book is her favourite film and she knows all the lines. She's sure she'll be a superb Shere Khan. But not everyone thinks so. Her classmate Rajat is always making fun of her stammer. Her English teacher thinks its risky to let her get on stage and her principal seems to agree. The more anxious Manya gets, the worse her stammer becomes. Will Manya lose her dream role? Can she overcome her fears and learn to roar? This book was a winner in the Children First writing competition, organised by Parag, an initiative of Tata Trusts and Duckbill Books.